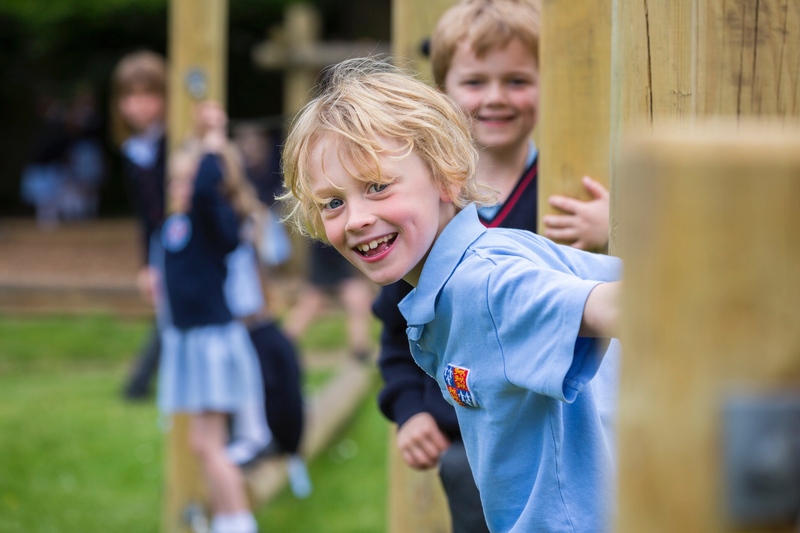 Our independent schools in Cambridge, Madingley and Saffron Walden provide an inspiring pathway for boys and girls aged 3 to 18. Life is an adventure. We help our boys and girls to greet it confidence, independence and joy. 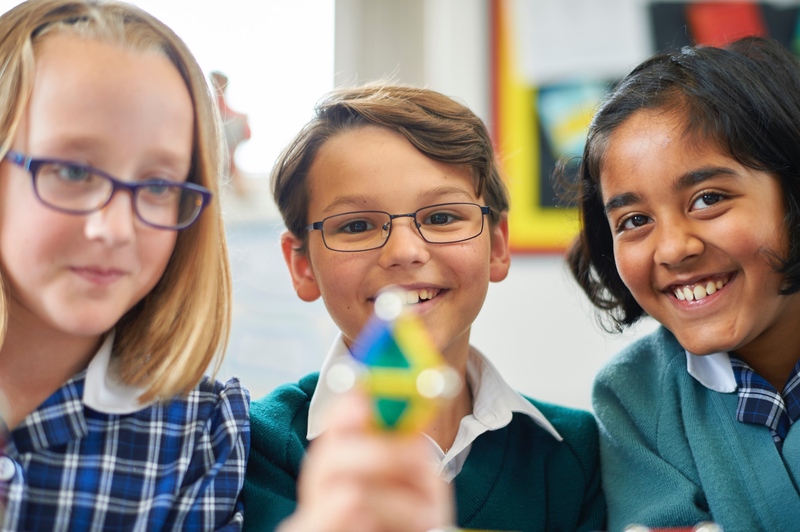 Choose from an idyllic, Victorian schoolhouse in Madingley or our dynamic space in the heart of Cambridge. A creative community where ideas, individuals and imaginations thrive. Our young people share a willingness to experiment and question. They rise to challenges and get every last ounce of fun out of all that comes their way. 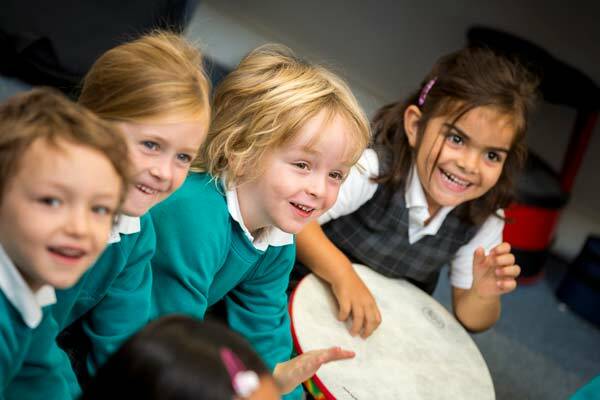 We encourage children to be active learners – to ask questions, to make mistakes, to be resilient and to explore their interests and talents. By combining academic rigour with creative, flexible teaching we see our pupils grow as independent learners. 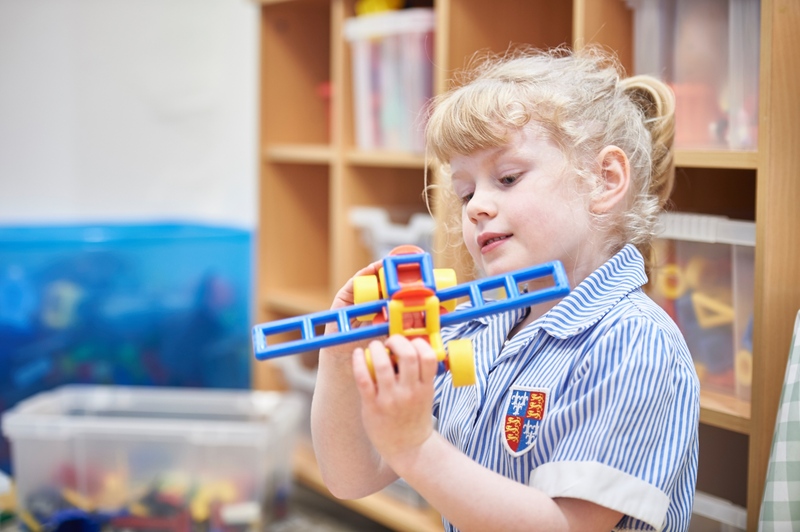 Our school buzzes with activity from dawn ‘til dusk – as pupils pursue their ambitions in the classroom and beyond. 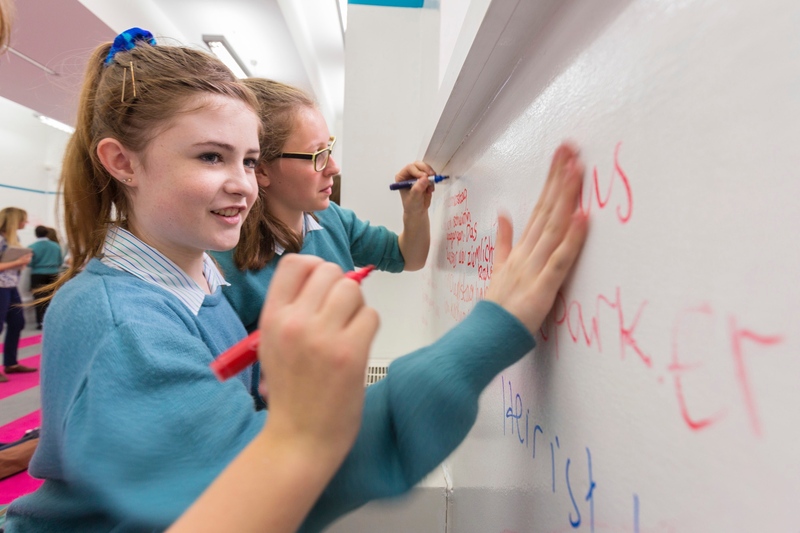 In our close community each individual pupil shines – supported and encouraged by committed, brilliant teachers. 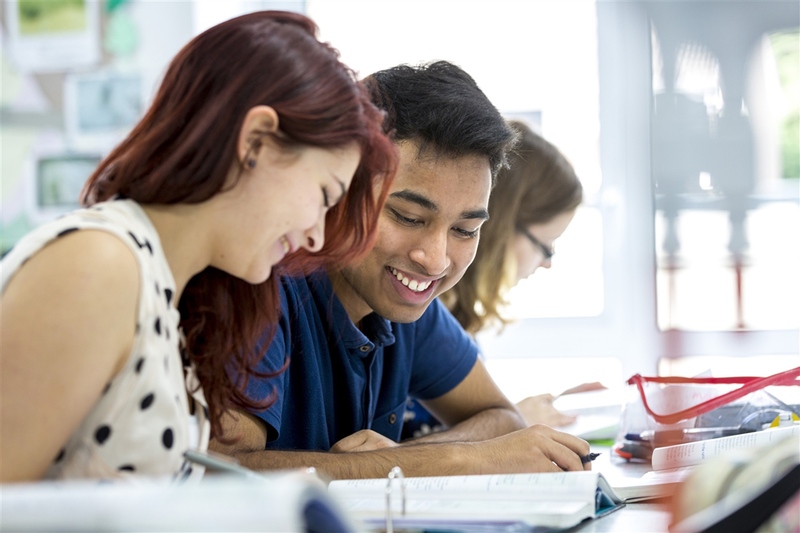 Whether you study A Levels or the IB, you’ll be working with brilliant teachers who are passionate about their subject. Not only do we achieve outstanding results, we offer a true breadth of experience, plus bespoke guidance for your future.